Competitions > Tell us where you saw Sammy Squirrel in Issue 230 (on-sale Oct 13) and you could win £100! Tell us where you saw Sammy Squirrel in Issue 230 (on-sale Oct 13) and you could win £100! Tell us where you saw Sammy Squirrel in Issue 223 (out July 7) and you could win £100! 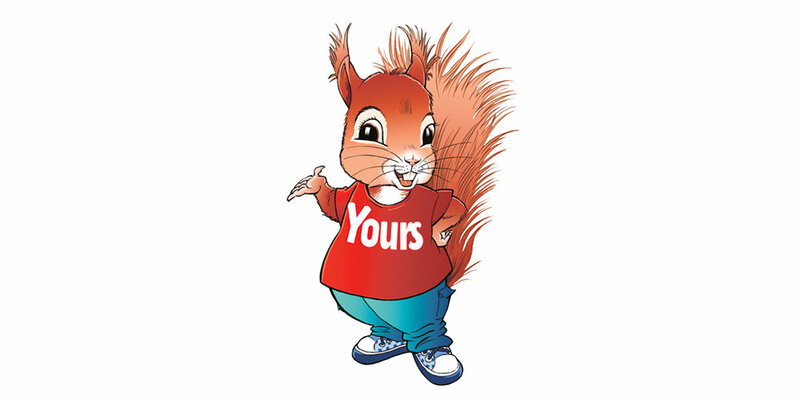 Tell us where you saw Sammy Squirrel in Issue 225 (out August 4) and you could win £100! Fill in your answer and details below to be in with a chance of winning! Tell us where you saw Sammy Squirrel in Issue 226 (on-sale August 18) and win £100! Tell us where you saw Sammy Squirrel in Issue 231 (on-sale Oct 27) and win £100! Fill in your details and the answer below and you could win £100!